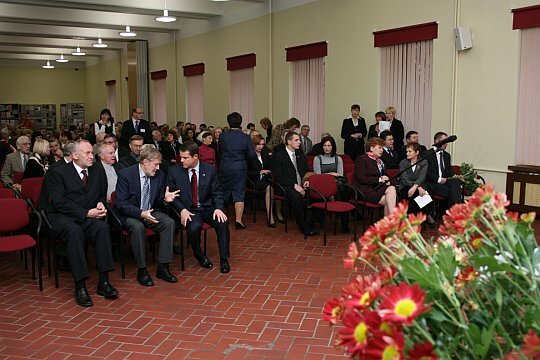 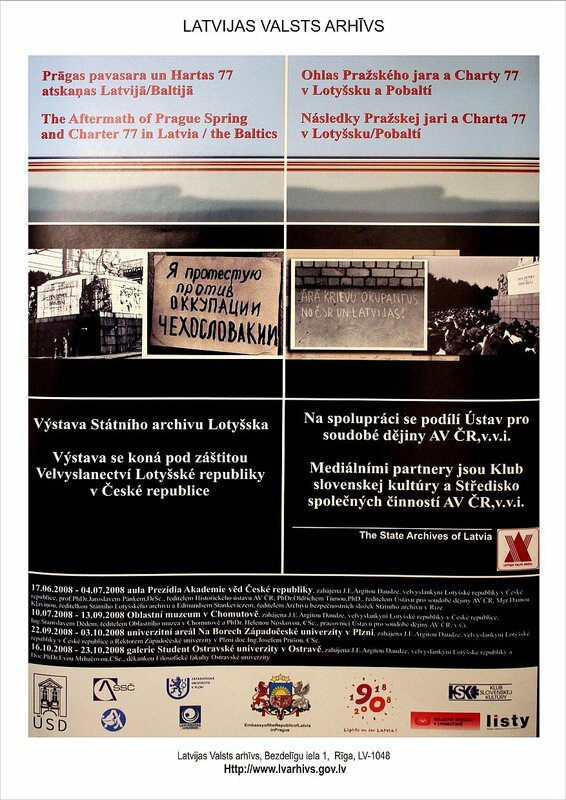 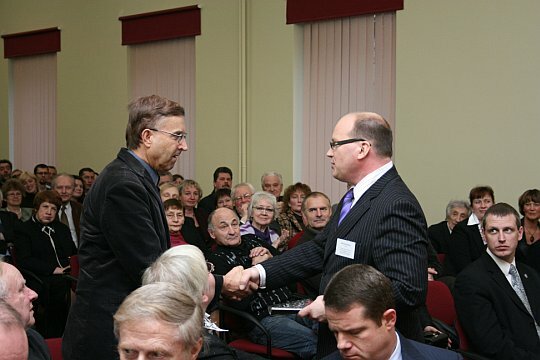 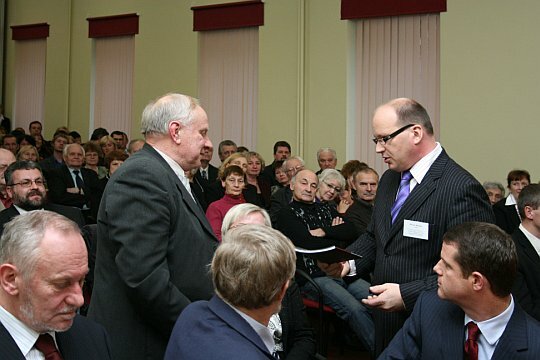 An exhibition “The Aftermath of Prague Spring and Charter 77 in Latvia/ the Baltics” was opened in Latvian War Museum on November 5, 2008. . At the beginning of November, the exhibition returned home after having traveled across the Czech Republic in Czech Academy of Sciences, West Bochemia and Ostrawa universities, and the Chomutov Regional Museum. 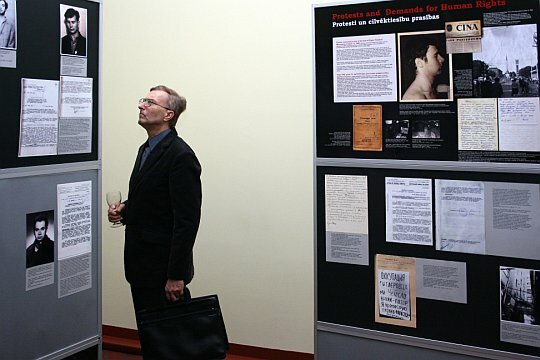 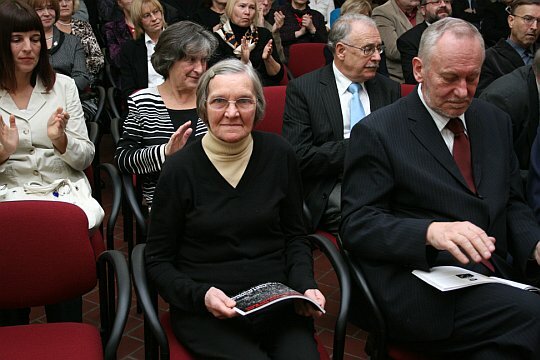 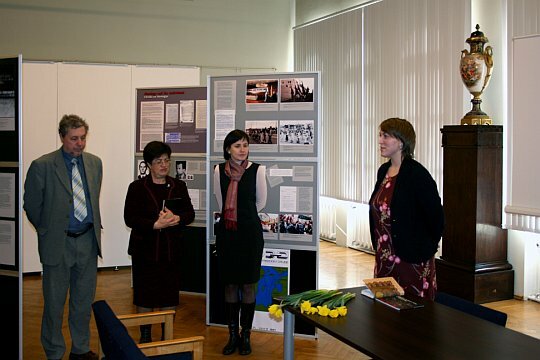 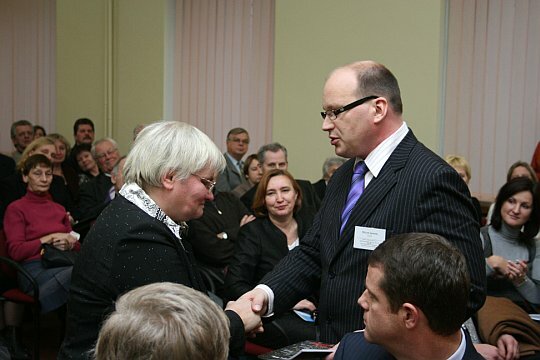 The opening of the exhibition was attended by the Czech, Slovak, and USA ambassadors and by the repressed people, who are the main actors of the exhibition: Lidija Lasmane (Doroņina), Ints Cālītis, Aldis Cilinskis, Irina Čizova, wife of the repressed dissident Ivan Jahimovič with daughter Viktoria; writer Alberts Bels, who proposed the lifting of censorship in 1968; Janina Kursite, a member of the Latvian Parliament and a professor at the University of Latvia, a former member of Livani Pupils’ Resistance Group. 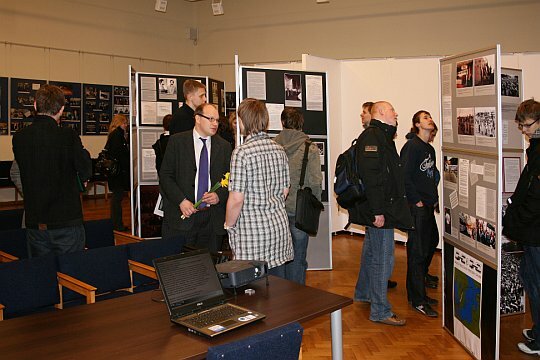 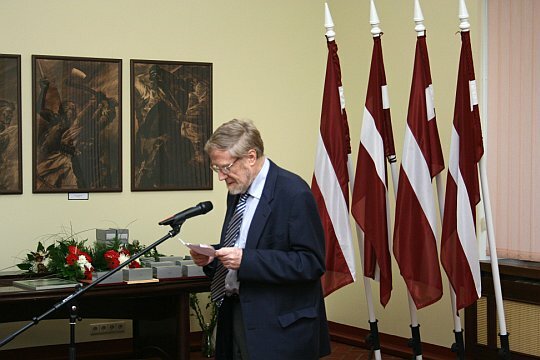 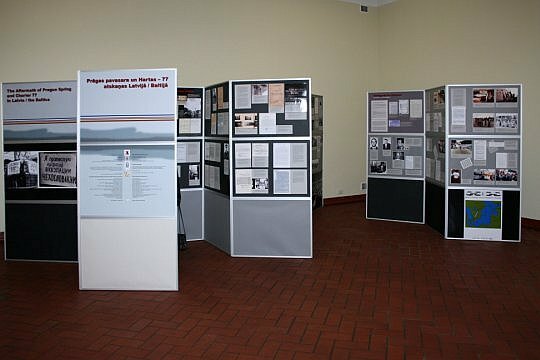 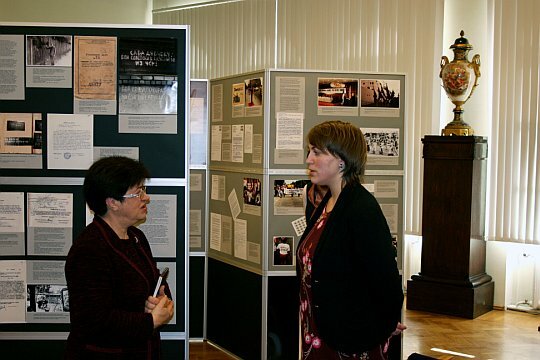 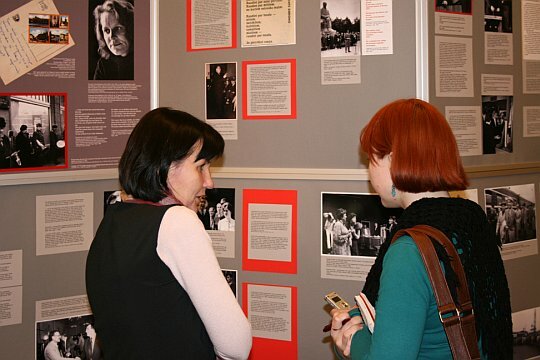 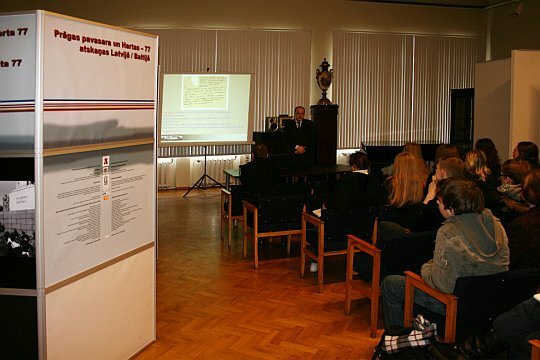 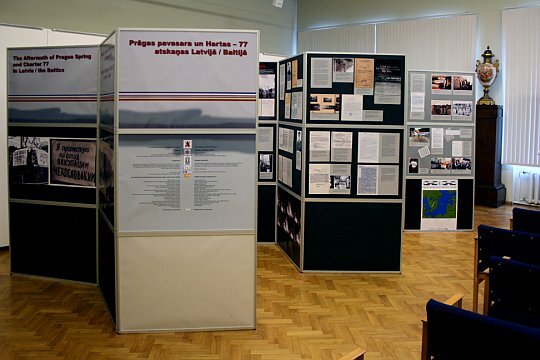 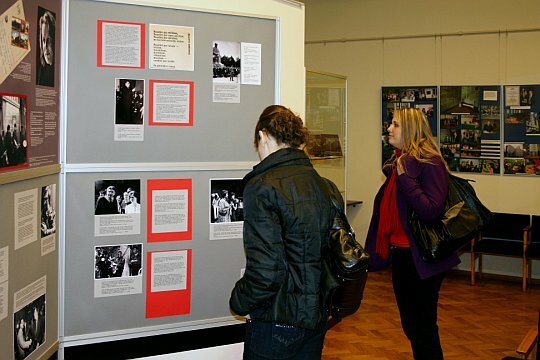 A view on the exhibition in the hall of the Musuem of History of the University of Latvia.